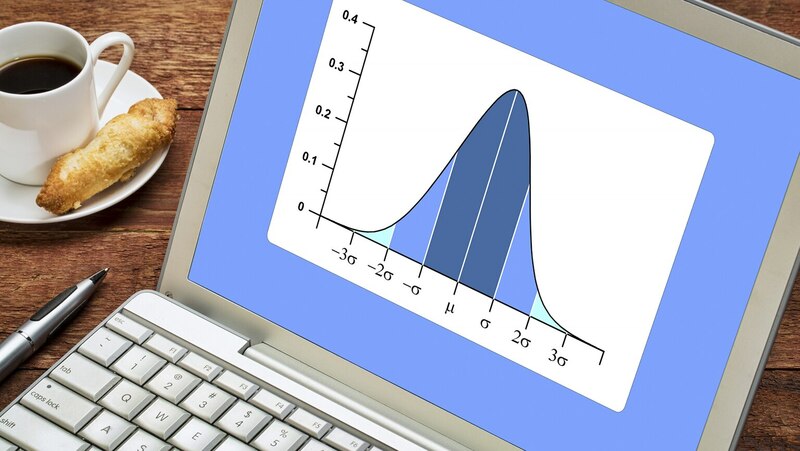 The most famous shape of distributions is the bell-shaped curve, also called a normal curve or a Gaussian distribution. This lecture explores its properties and why it arises so frequently—as in the central limit theorem, one of the core insights on which statistical inference is based. Confidence Intervals—How Close? How Sure? Sports—Who’s Best of All Time? The visual explanation of the central limit theorem using playing cards alone makes this lesson 5 stars for me.